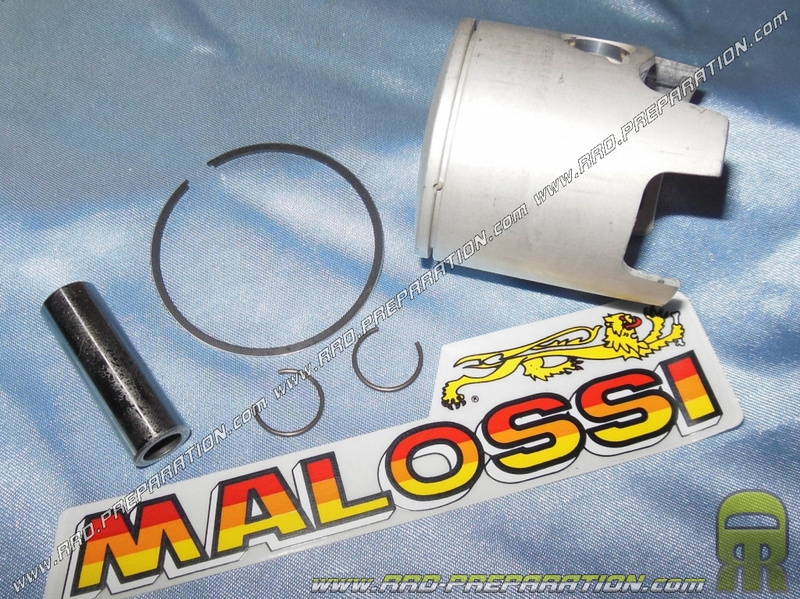 A spare piston high-end treatment with graphite, several sizes available! 59,79 € 59.79 tax incl. 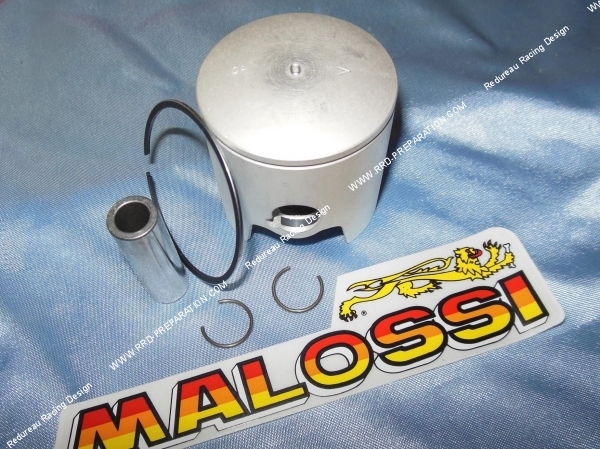 Here is the high quality piston MALOSSI MHR mono-segment, axis of 12mm, Ø47,6mm for kit MALOSSI MHR and MHR REPLICA 70cc MALOSSI on PIAGGIO Engine minarelli horizontal liquid and air. This high-end piston has a specific treatment and a flawless finish, the materials used are the most noble. It comes with its axis, its clips and hard chrome segment - arched. Before purchase, select well the coast of adequate according piston wear and factory output side of your cylinder!